If you’ve ever considered trying the work of my pseudonym, James Wilde, now’s a good time. 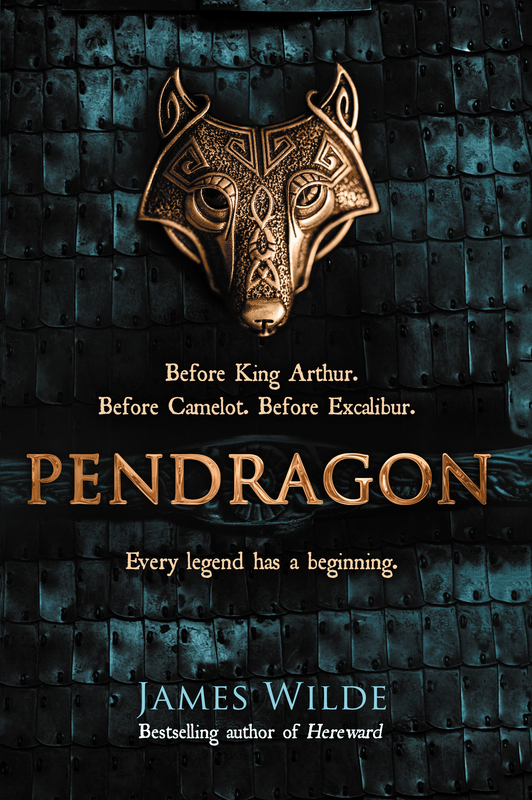 Until the end of January, Amazon is offering Pendragon for just 99p as part of the Kindle Monthly Deals. That’s a whopping £14 saving. 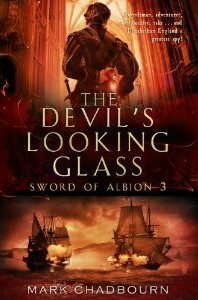 Will appeal to anyone who likes Game of Thrones, Arthurian myth, Age of Misrule, and historical fiction. Here’s the link. But to the Wolf the far north is a foreign land, a place where daemons and witches and the old gods live on. Only when the child of a friend is snatched will he venture alone into this treacherous world – a territory ruled over by a barbarian horde – in order to bring the boy back home. What he finds there beyond the wall will echo down the years. A soldier and a thief, a cut-throat, courtesan and a druid, even the Emperor Valentinian himself – each of these has a part to play in the beginnings of this legend…the rise of the House of Pendragon.